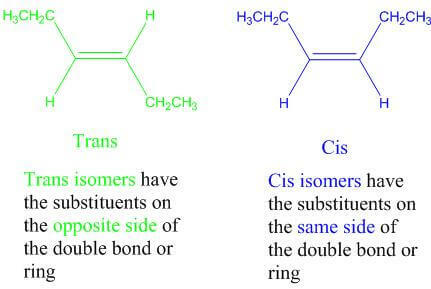 What are the different types of conformational isomers? 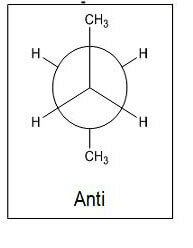 Here we define them by using butane as an example. 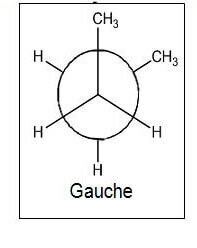 We will go through the conformers by starting in the totally eclipsed position and rotate about the single	bond from there. 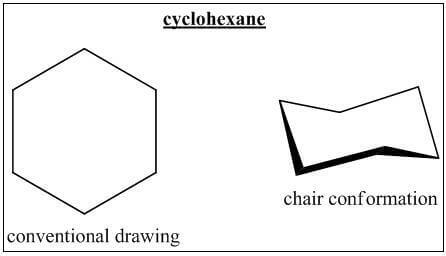 Cyclohexane can be drawn in its conventional form, or in a variety of 3-D like model drawings. 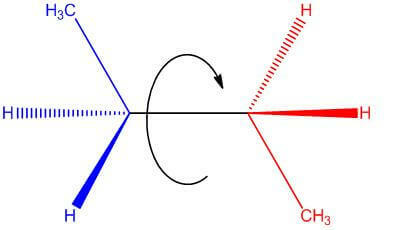 An	important such conformation is known as a chair conformation. 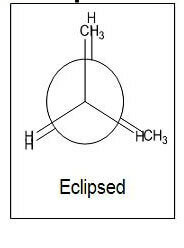 Equatorial: Position nearly parallel to the overall axis of the structure. 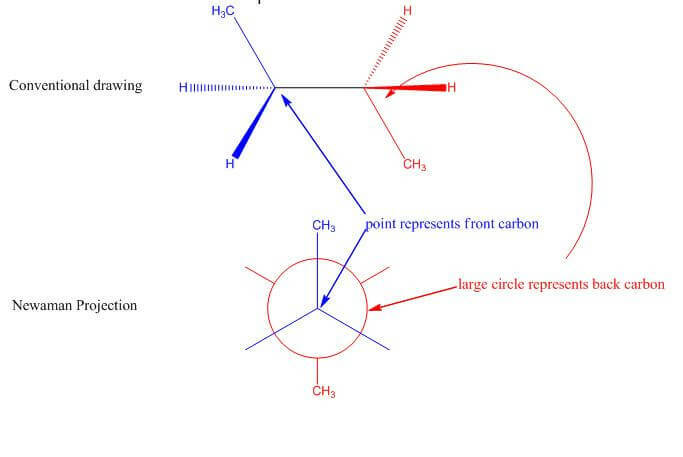 Axial: Position nearly perpendicular to the overall axis of the structure. 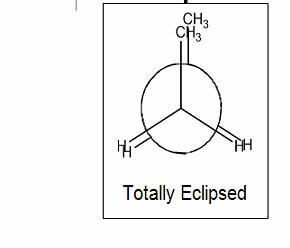 Use what you learned in Part Eight to complete the following exercise. 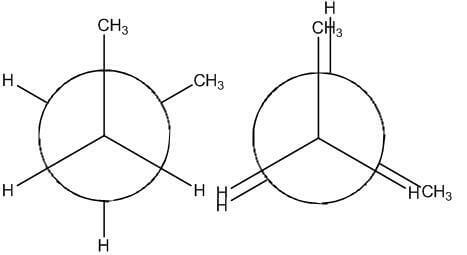 Below is a potential energy diagram for conformational isomers of butane. 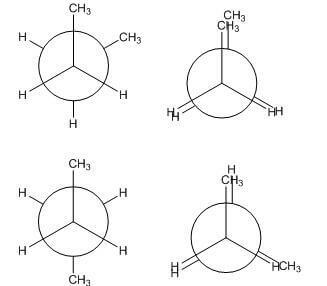 Each point on the x-axis corresponds to a different conformational isomer. When ready click on click on any window to reveal the correct conformer.